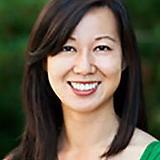 Cathery Yeh is an assistant professor of mathematics education at Chapman University. 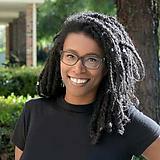 Her research focuses on social justice mathematics and capturing counter-narratives of mathematics pedagogies that disrupt language, gender, and dis/ability hierarchies. Her scholarship builds on 15 years of experience teaching in dual-language classrooms in Los Angeles and abroad in China, Chile, Peru, and Costa Rica. Cathery can usually be found in her favorite place— mathematics classrooms—working and learning with students and teachers.